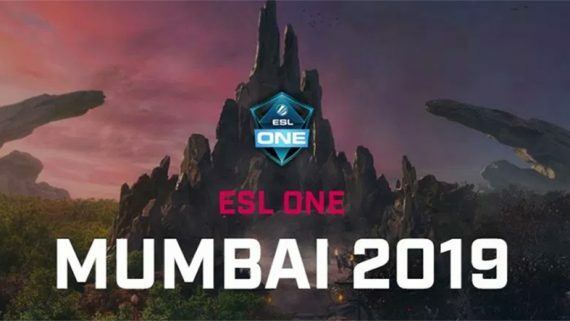 Keen Gaming has reinforced its mantle as the hottest Dota 2 team out of China right now with a hot start to ESL One Mumbai 2019. 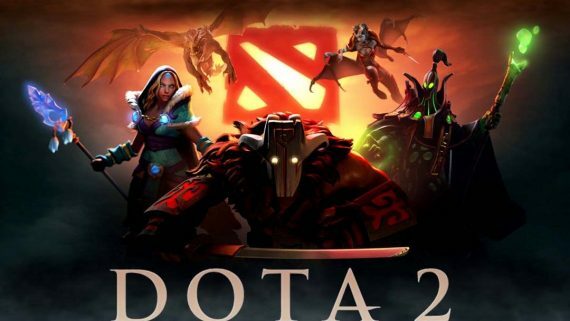 The squad, which has also qualified for MDL Disneyland Paris Major and will line up at ESL One Birmingham 2019 in the next week, has started out its current campaign in strong fashion. Yesterday, they started their match in the group stage by destroying both Signify and Mineski, 2-0. After taking down both teams they advanced to the Upper Bracket of the playoffs and will await the second seeder from Group B, which we’re tipping will be TNC Predator. Keen Gaming whitewashed Signify within an hour. Both the first game and second games lasted just 22 minutes. Keen Gaming spammed Disruptor and picked him first in both games. 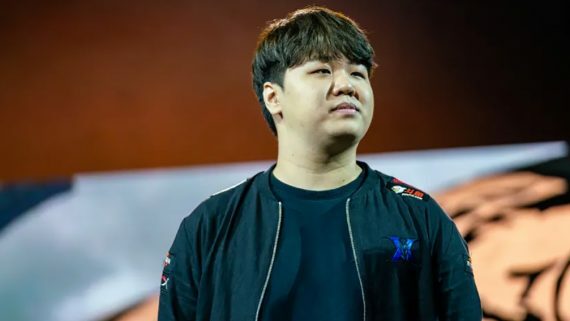 Signify is definitely not on their level and drafted Queen of Pain into Disruptor. Dark, the support from Keen, then kept on aiming Queen of Pain and pinning him down in every team fight with his ultimate skill, Static Storm, to silence enemies in the effect area. Queen of Pain had to positioned herself very well in the team fight, but Tiny from Keen crushed him when she was looking out for Disruptor. After taking down Signify, Keen Gaming moved on to tear down Mineski. Mineski may be a better team than Signify, but Keen destroyed them without mercy. In game one, they picked Disruptor first again and out-drafted Mineski by picking Anti-Mage last, after figuring out the only hero that can stop Anti-Mage from Mineski was Earth Spirit. Anti-Mage was able to farm freely because it took at least three heroes to make a successful gank on him. Even Mineski was able to kill him in the end of the gank. Mineski could not find a way to deal with Anti-Mage and called GG in game one. Moving to game two, Mineski banned Disruptor at its first opportunity because they respected Dark’s skill with the hero. Dark then finally had the opportunity to play another hero, which was Silencer. Silencer is rarely seen in competitive scene in this current meta. Keen drafted Silencer to counter Enigma because she can always cancel Enigma’s Blackhole with his ultimate skill, Global Silence, which silences enemies for six seconds. After wrecking Mineski, Keen advanced to the playoffs and their next match starts on April 18, 2019 – 18:00 UTC+8.